Often times we lose our faith in Christ and begin to sink in desperation. We must never ever forget that we have never sunken too far from our Savior's grasp of redeeming love. 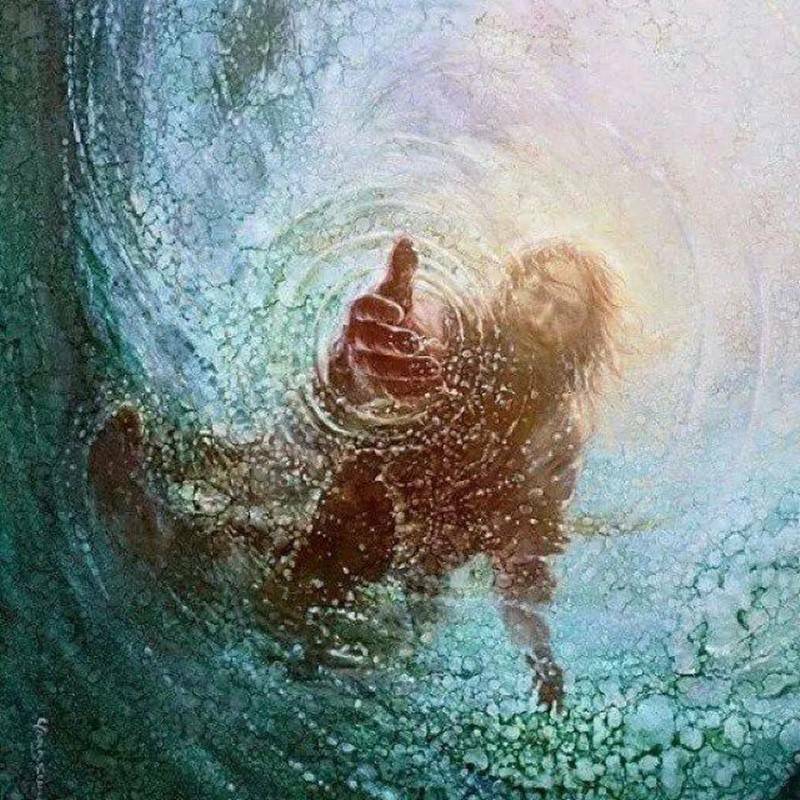 He is always reaching for us even when we aren't reaching for Him.